Sunshine Dental Care is an approved provider of MySmilePlan! 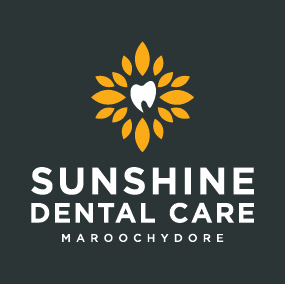 The team at Sunshine Dental Care prides themselves on looking after you and your family’s dentals needs. They take into account your wishes, feelings and being completely transparent with treatment plans and options.